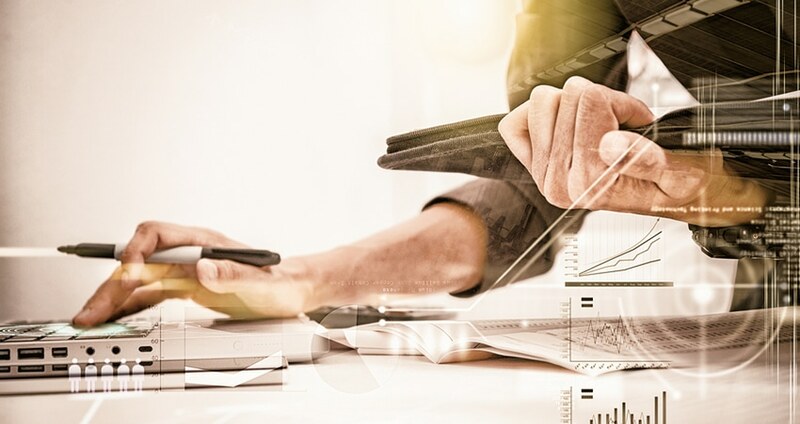 Brent Gunderson explains how trusts can be used to reduce income for tax purposes under the new tax laws of 2013. Does Your Family Member Have Capacity To Create A Will? I Created A Will With A Form I Found On The Internet. Do I Need To Worry About Its Validity? How Important is it to be Clear When Drafting Your Last Wishes? The Casey Kasem Example. Does the American Taxpayer Relief Act of 2012 Affect You? 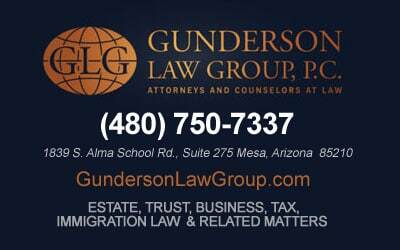 Estate Planning Law at Gunderson, Denton & Peterson, P.C. Estate Planning: What are the risks of creating your own plan?